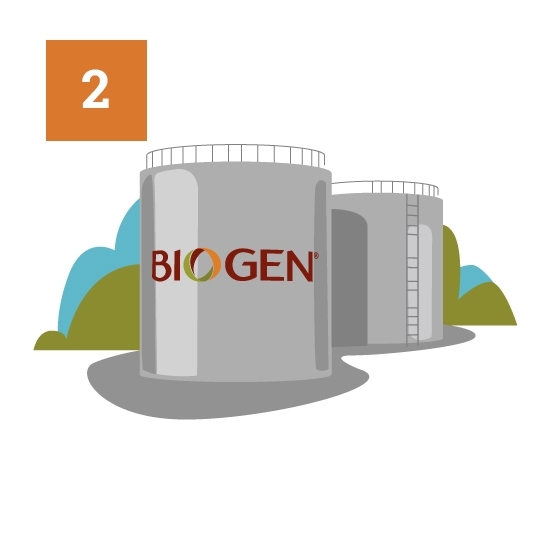 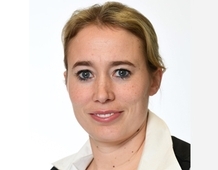 Food waste to renewable energy - the Biogen way. 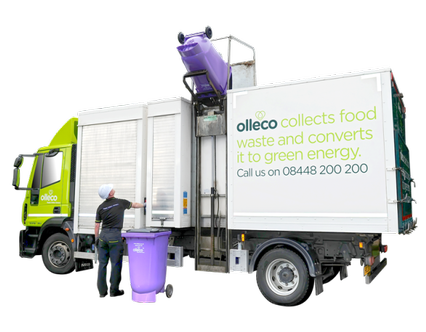 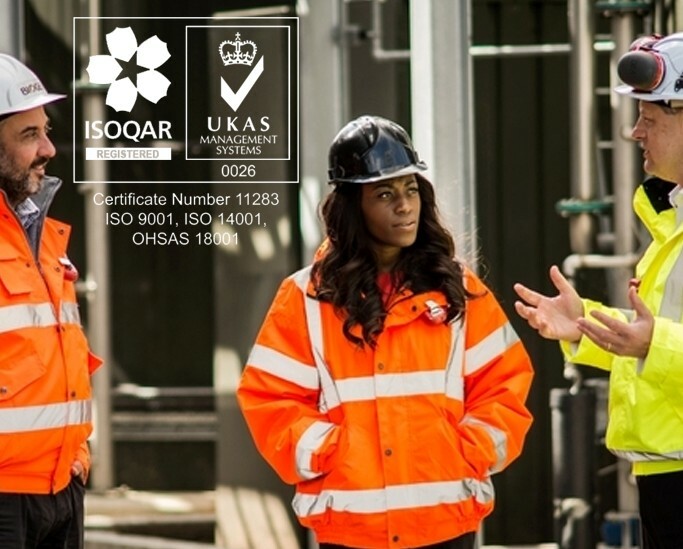  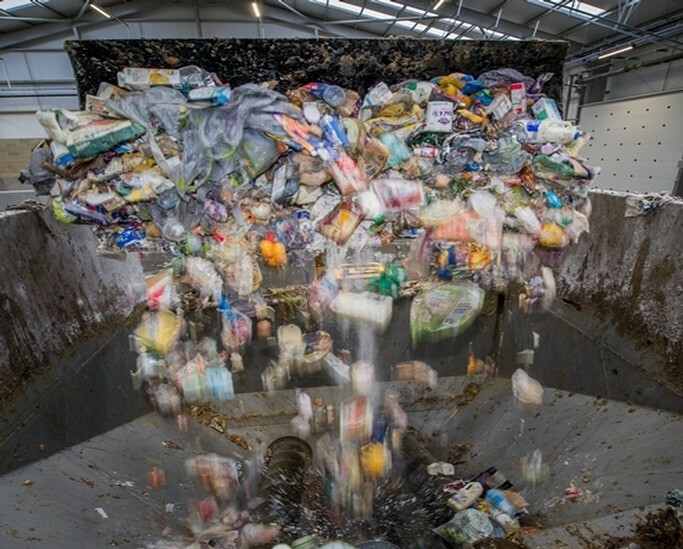 The UK’s leading AD operator, providing a cost effective and sustainable food waste recycling service for local authorities and commercial organisations. 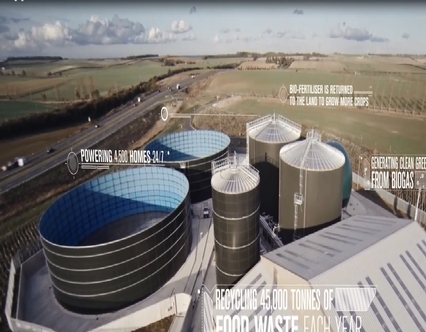 Food waste to renewable energy - all taken care of. 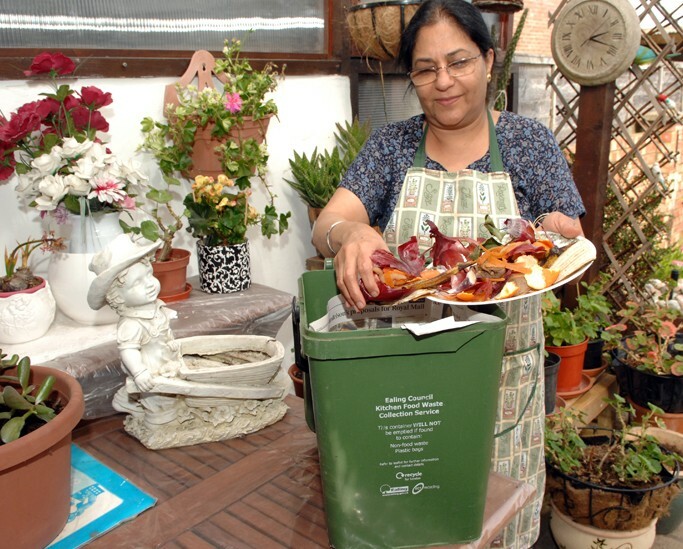 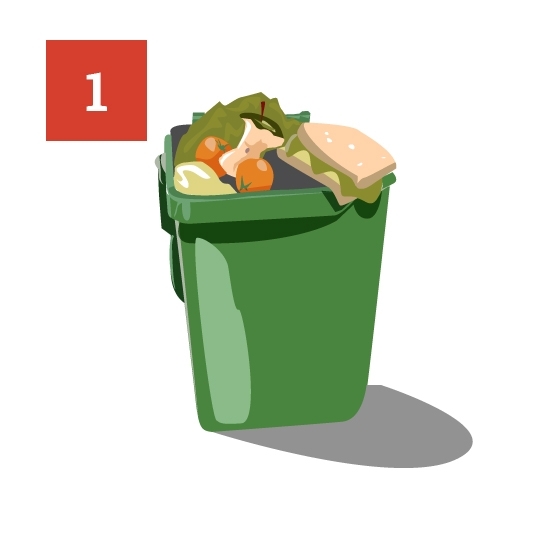 Food waste is collected from supermarkets, restaurants, manufacturers and households. 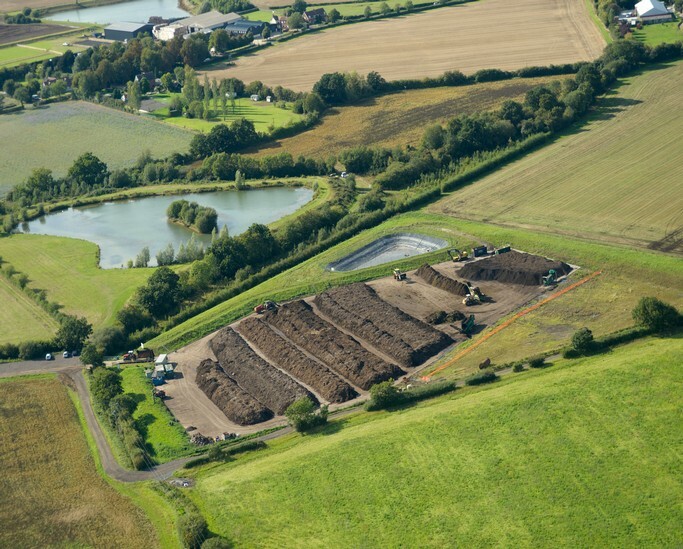 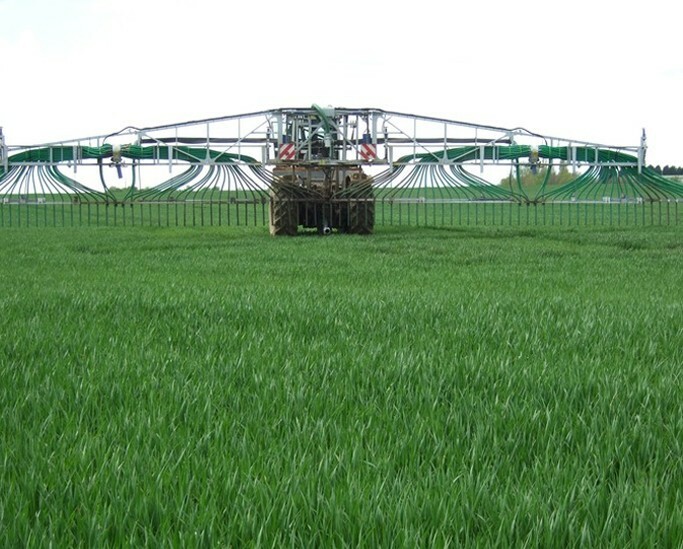 At our AD plant the organic matter is depackaged and processed to produce biogas. 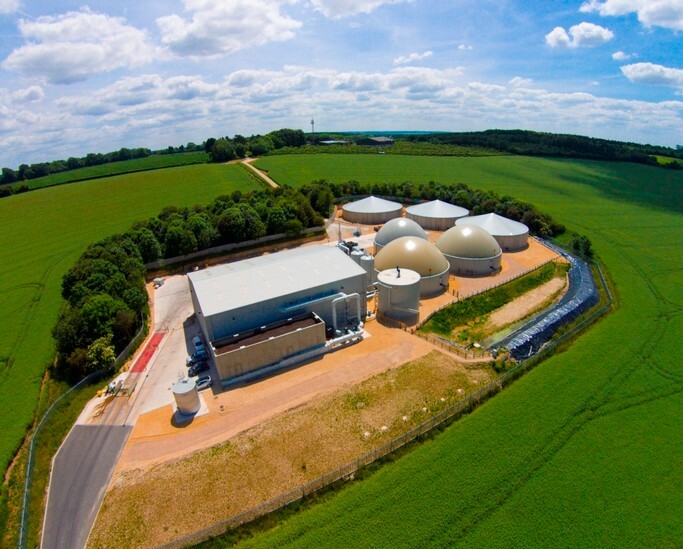 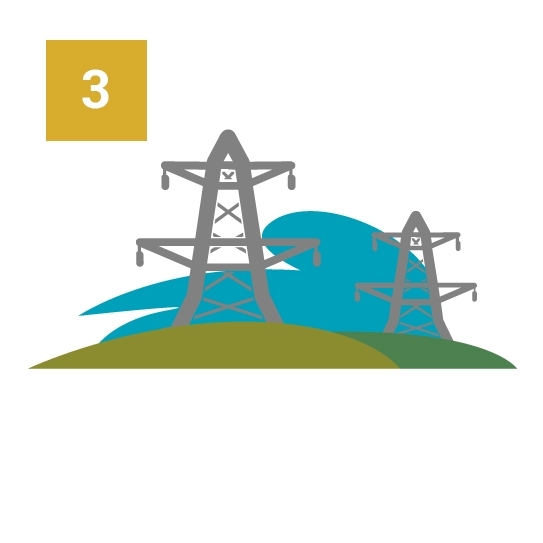 The biogas is captured and fed into super-efficient gas engines to generate renewable electricity for the grid. 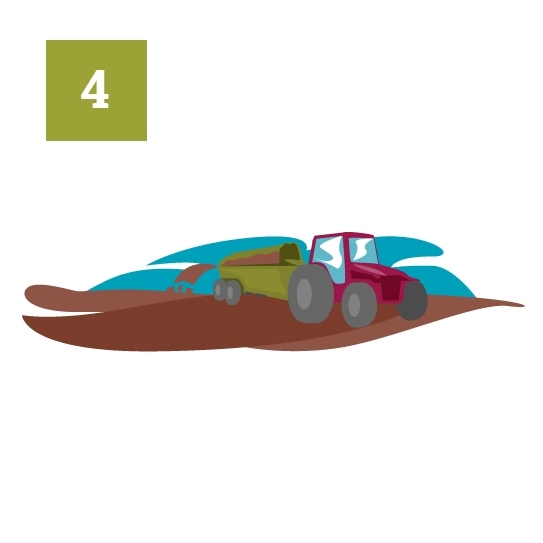 What remains is a valuable biofertiliser which we put back to the land to grow more crop.